This week is all about options. 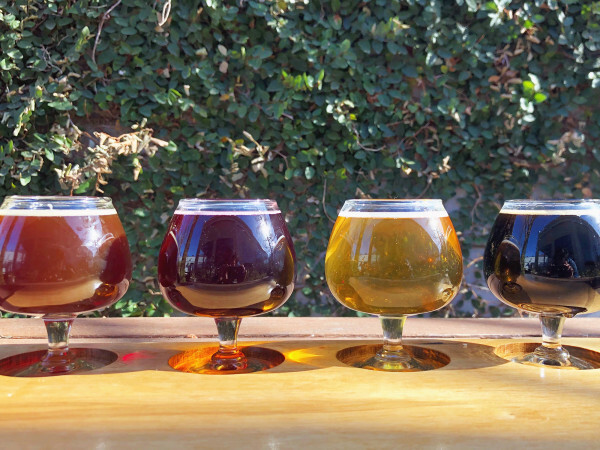 They range from luxurious wine dinners to casual beer crawls and everything in between. Oh, and if you do learn how to make macarons, be prepared to be the most popular member of your family, employee in your office, or parent at your kids' school. Enjoy a five-course menu of summer-inspired flavors by Chef Michael Ehlert, paired with wines from the Bordeaux region of Andre Lurton Wines. 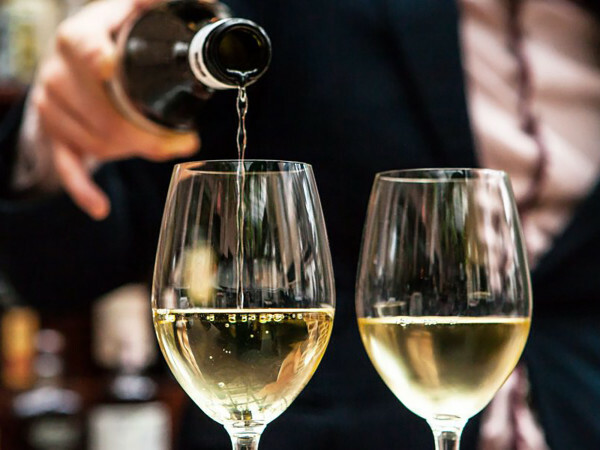 Famed winemaker Vincent Cruege is joining to host the dinner, and courses include charred tartare of Texas wagyu, roasted South Texas antelope, sea scallops, and more. Tickets are $150, and the dinner starts at 6:30 pm. Thumbs up and smiley face when everyone's favorite symbols come to life with an elevated dining experience. Dallas Chop House challenges taste buds by presenting a six-course menu with no descriptions or photos, only emojis. Each dish is paired with Dona Paula wine. Tickets are $65, and the dinner starts at 6:30 pm. 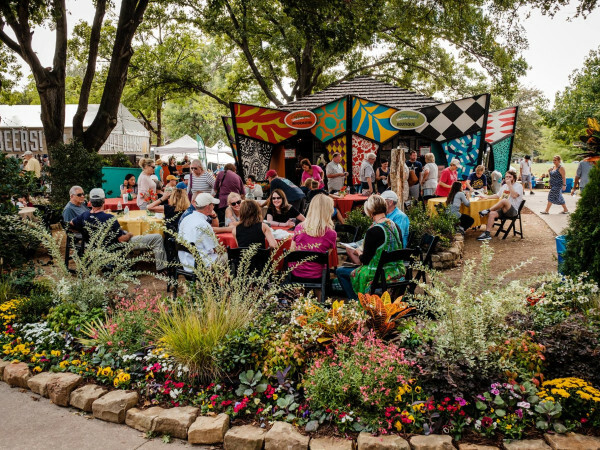 This leisurely Dallas walking tour features plenty of time inside the top West Village restaurants in Dallas and only requires minimal walking between tastings. Tour highlights include generous food tastings from casual local eateries, a dessert tasting, and entertaining Dallas commentary. Tickets are $59, and the tour is from 11:30 am-2:30 pm. Tickets are $59. Glow is bringing the sights and sounds of summer to the streets of Deep Ellum. This crawl is all about the hot season, so bring the shorts, tanks, board shorts, flip flops, and sunglasses. Tickets are $30 and include food, drinks, and and swag. Participating bars include Dot's Hop House and Cocktail Courtyard, High & Tight Bar, Select Start, and more. Check in starts at 4 pm. 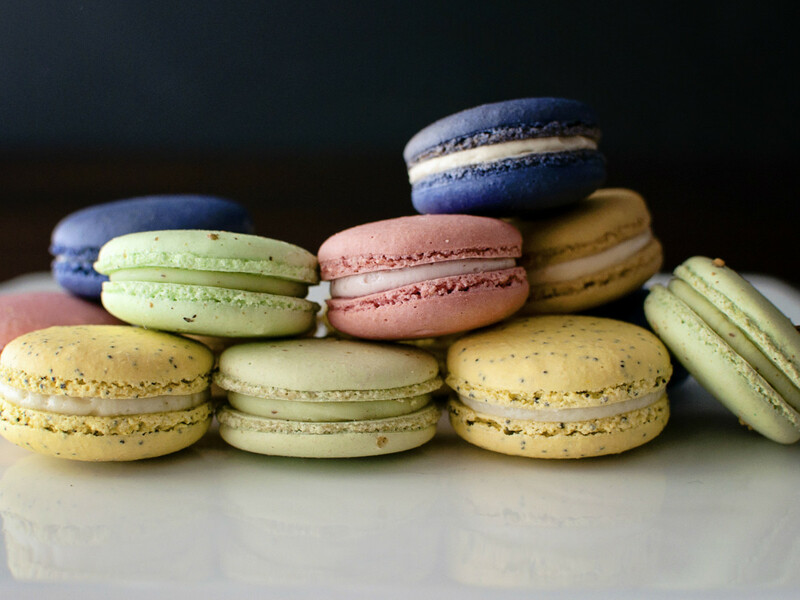 Join Chef Joe the Baker for his best tips and tricks for making macarons. In addition to learning how to make the delicious French treat, guests will also get free drinks and snacks. Tickets are $50, and the class starts at 1 pm.